Visit Shanghai Day 1 for more details. Visit Shanghai Day 2 for more details. Visit Shanghai Day 3 for more details. 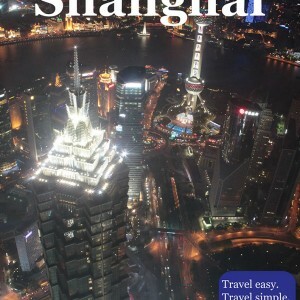 If you don’t have full three days for Shanghai, check out If you have only… page for our sightseeing suggestions for less than three days.